The newest streaming platform will set itself apart from the competition, offering special features which will be constantly refreshed selections of Hollywood, international, art-house, and independent movies, plus access to Criterion’s entire streaming library of more than 1,000 important classic and contemporary films from around the world. It will also feature a weekly Sunday Spotlight which focuses on a different director, star, genre, or theme. It’ll also feature channel exclusives such as the guest programmer series Adventures in Moviegoing, Tuesday’s Short + Feature, the Friday Night Double Feature, Meet the Filmmakers, Art-House America, and our 15-minute-a-month film school Observations on Film Art. If you sign up for the service before the launch date, you can become a charter subscriber, which includes 30 days free, as well as a discounted subscription cost as long as you keep the account active. You can sign up on the Criterion Channel website here. 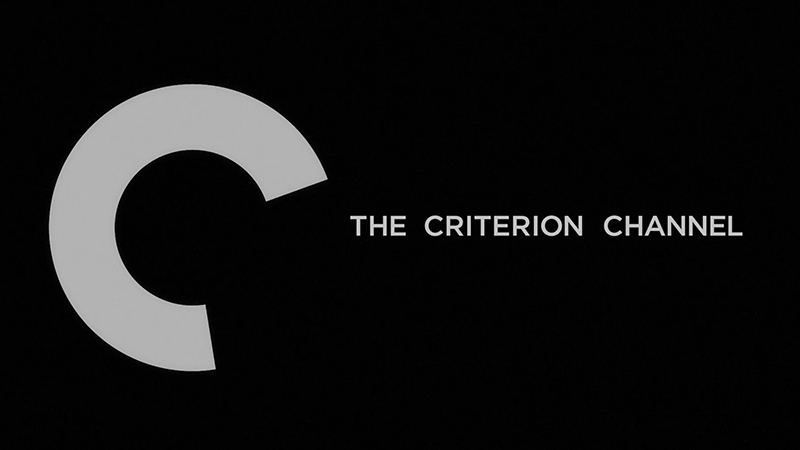 Are you excited for The Criterion Channel? Let us know in the comments below!